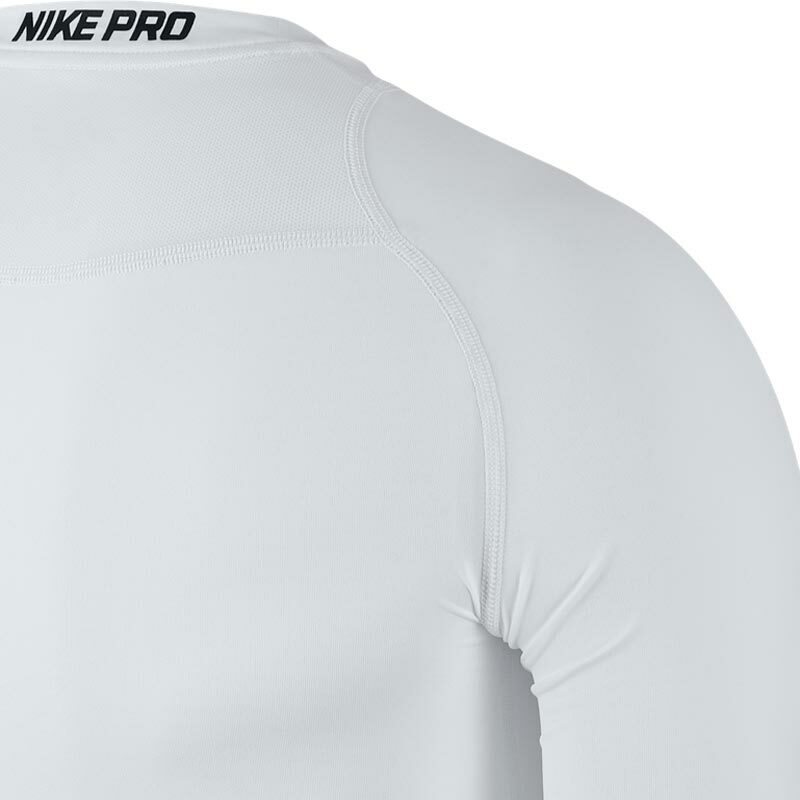 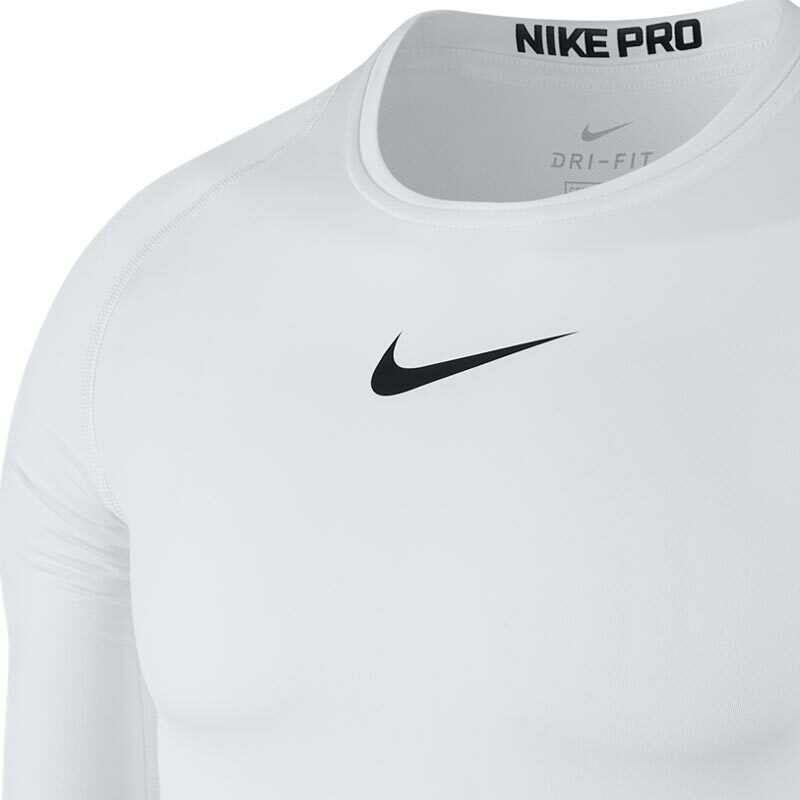 The Nike ® Pro Compression Crew move without restriction in the Men's Nike Pro Top featuring a soft and breathable design for all-day comfort. 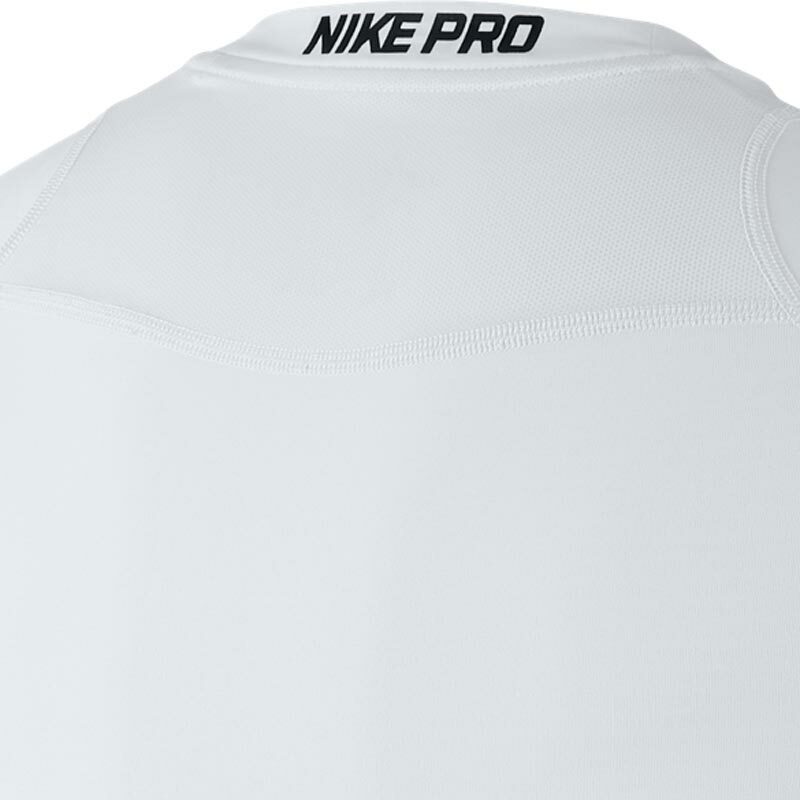 Dri-FIT technology and mesh fabric help you stay dry and cool so your performance remains at its peak anytime and anywhere. 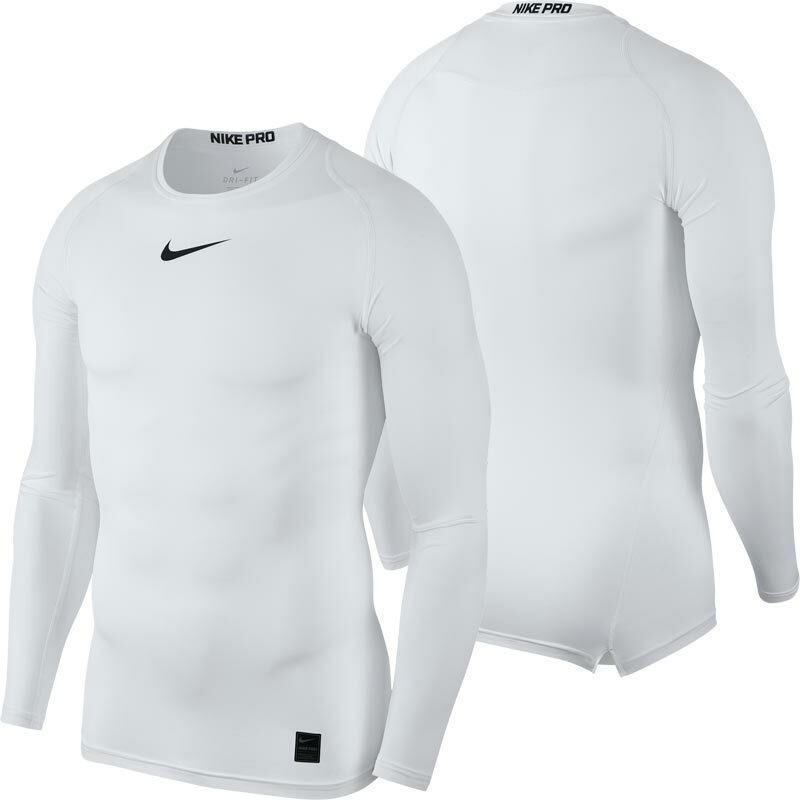 • Compression fit provides muscle support.